Las Vegas is one interesting place. 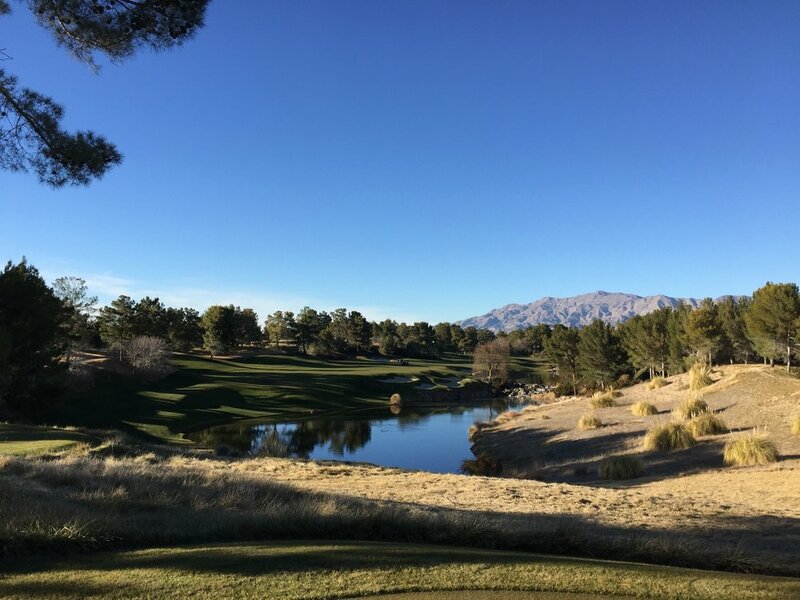 Alongside the fantasy land at The Strip, it also has a couple of really amazing golf courses including Shadow Creek. 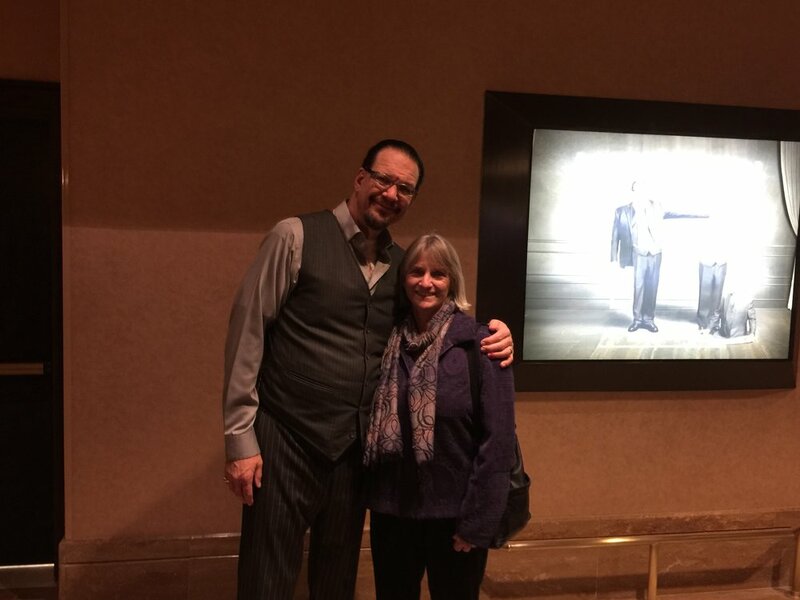 Gill and I have been to Vegas a few times. To be honest, each time i go I think ok that's done, but the hotels are really great, the food excellent and the shows magnificent. We saw "Love" by Circe du Soleil. Amazing.